expert writing tips by recruiters for every section in your CV and Cover Letter. Simply pick the CV's you love and click 'add to cart' to purchase them. Create your CV and cover letter in minutes with the expert tips in every section. 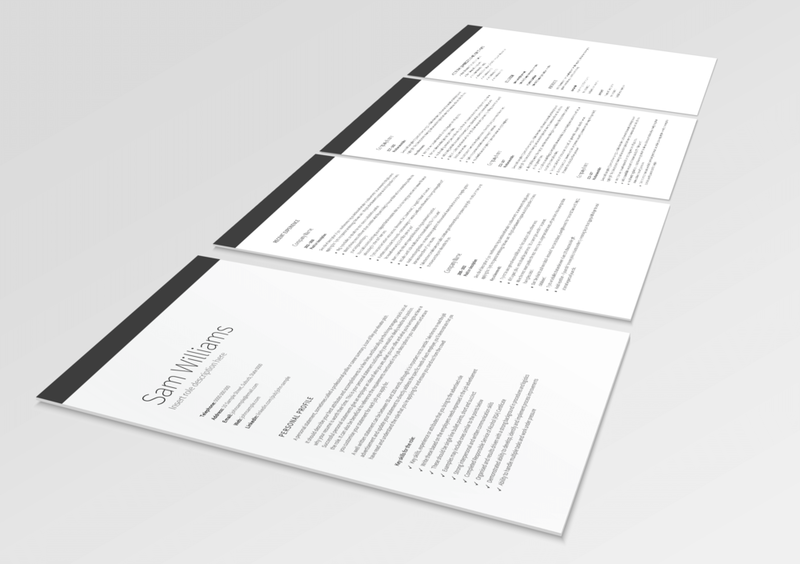 Why buy a CV template? and hiring managers, so your CV is a refreshing delight for them to read. designs to grab manager's attention.